Formula One returns to The Marina Bay street circuit this weekend for what promises to be another exciting night race. Here is all the preview for Sunday's Grand Prix. Night time racing returns this weekend in Singapore. You couldn't have two more contrasting Grand Prix! From Monza to Marina Bay, classic to modern classic, the Formula One circus leaves Europe and flys out to Singapore! 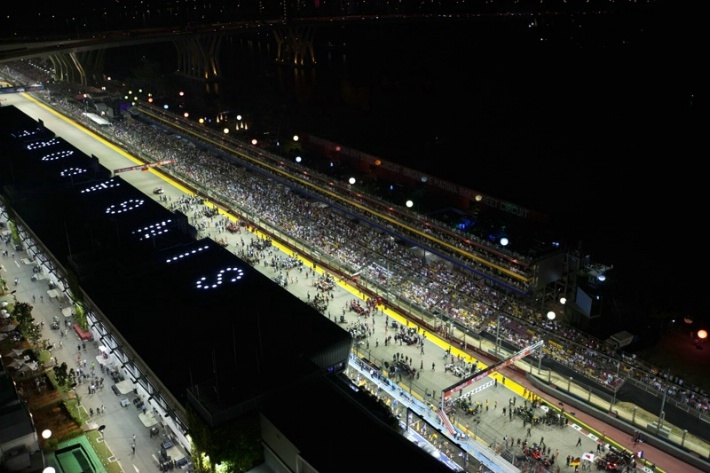 This street circuit has 23 corners and of course the race takes place under floodlights. Singapore is fast establishing itself as a favorite amongst F1 fans and offers many unique challenges. 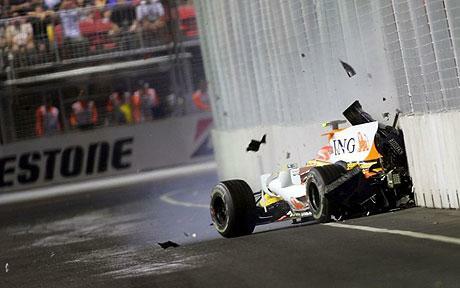 The first race at The Marina Bay circuit was won under very controversial circumstances by Fernando Alonso in 2008. Under orders of Renault team principal Flavio Briatore, Nelson Piquet Jr deliberately crashed his car on lap 14 bringing out the safety car to help Alonso gain the lead and eventually win the race. An outrageous act that surely must never happen again. The Singapore Grand Prix brings drivers a whole new set of challenges. The first and most obvious being a night time race. Floodlights mean that drivers have to adjust to high contrast vision at high speeds. It is a street circuit with little or no run off areas meaning that even small mistakes will normally result in a meeting with a barrier or two! The race starts at 8 pm local time to fit with European television and drivers have to contend with very hot and humid weather conditions. Race length is another challenge for the drivers, safety cars and the slower lap speeds often result in the race lasting for close to 2 hours! These days working in the simulator. New turn 10 in Singapore this year, without the chicane of before.The lap is around 1sec faster.. So who is going to win? Hard to bet against Sebastian Vettel especially given current form and the Red Bull normally performs well here. His win in Italy has put massive pressure on his rivals to win this race. Lewis Hamilton has all but dismissed his chances of winning this years championship however I expect him to put in a strong drive this weekend. 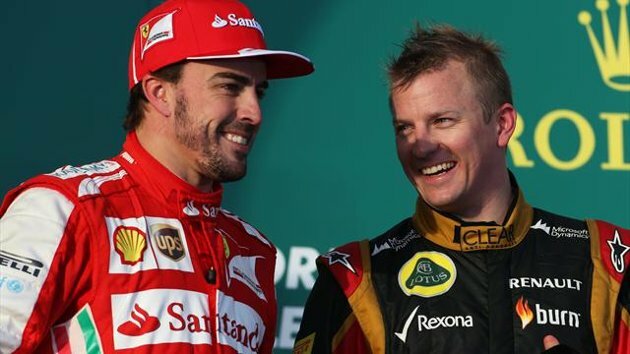 Fernando Alonso is another title challenger that surely has to win to keep his championship hopes alive There will be plenty of attention on him and new 2014 Ferrari team mate Kimi Raikkonen too!! Sebastian Vettel knows that a win here will almost certainly spell the end of his rivals title challenges. Just one small mistake could have a massive say in the destination of this years F1 championship, lets go racing as we hit the streets of Singapore this Sunday! Full race preview for the F1 Singapore Grand Prix.